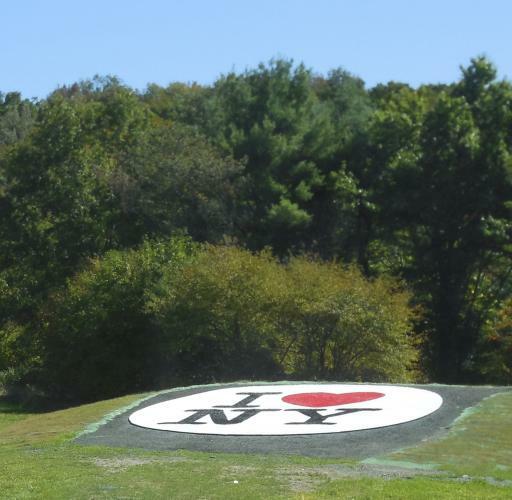 Pictures » Wurtsboro,NY » I LOVE NY! Beautiful pictures. Reminds me of the ones our daughter took when they were at Word of Life this past summer in the Adirondacks, and Lake George.